The Legal Geeks - Live! Star Trek Law at Silicon Valley Comic Con! Live! 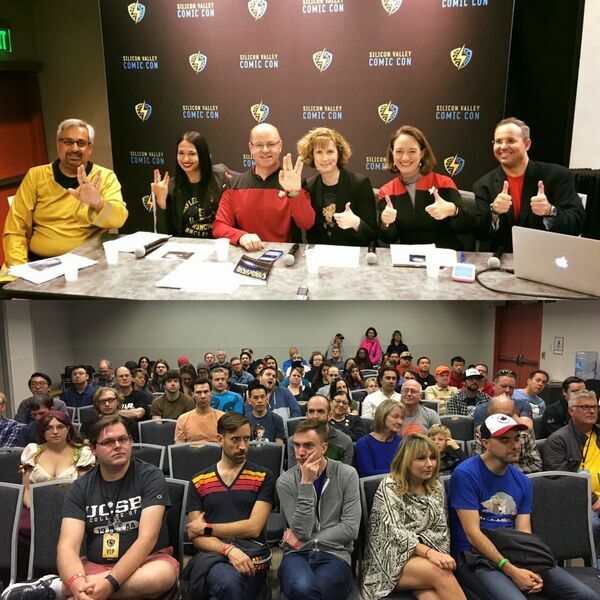 Star Trek Law at Silicon Valley Comic Con!